She's the reason you're reading this.. Mothers dedicate their time and resources to their kids, while caring and loving them until they are no longer completely dependent. Funny thing is, she’ll still be there for you when you’re on your own. That, my friends, is true love. Luckily for us, there is always one person we can count on, for better or worse. For every bad date, for every crazy question, for every girl talk, we can always turn to our mothers. 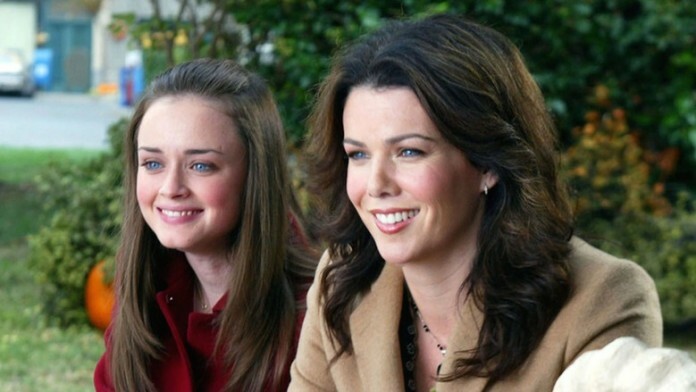 Here are 3 reasons why you should celebrate and thank your mom every single day. After all, they’re the reason you’re reading this. As a kid, I had the most horrible time in math class. I truly hated math with a passion (and still do). I mean, one plus one is two, and we have apps to do the rest…right? Nevertheless, while I was struggling and swearing and giving up hope that I will ever understand numbers, my mother had different plans. She had no intention of giving up on me. Along with a few tutoring sessions, I quickly learned that I could do anything I put my mind to. My point is, my mother believed in me when I no longer believed in myself. She was there to cheer me up and provide that moral support we all need in life. Our moms are our safety net. We know we don’t always need it, but we can always fall back on them. Coming from a small family, I see my grandmother‘s love for my mother has no limits. I see my mother’s love has no boundaries. Unconditional love is like a rare diamond. It is only found in tight relationships that cannot be bought. We fight with our mothers because we don’t always want to listen to their opinions – probably because we know they’re right more times than we like to admit. But at the end of the day, there’s no doubt that they’ll forgive and forget…until your next argument. So, go give your mom a hug right now and if distance doesn’t let you, then call her. Featured Image via screengrab from Gilmore Girls.